The Sault Ste. Marie Museum accepts artifacts that are historically significant to the city of Sault Ste. Marie and its surrounding areas. Please contact the Assistant Curator for more information. Enjoyed the experience ?! 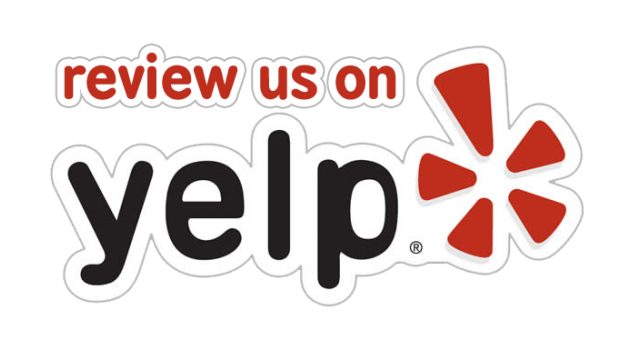 Review us !